A new year and new opportunities. 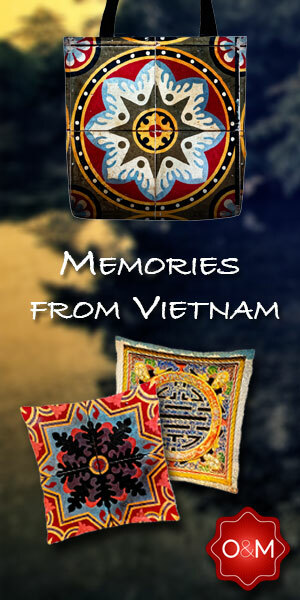 Back to Saigon after a Xmas break to Norway, images to come once the editing has been done. From wonderful Xmas food (extra kilos gained) and visits to friends and family it actually feels good to be back. After two weeks of enjoyment, boredom was setting in. Or, rather, restlessness to be busy again. 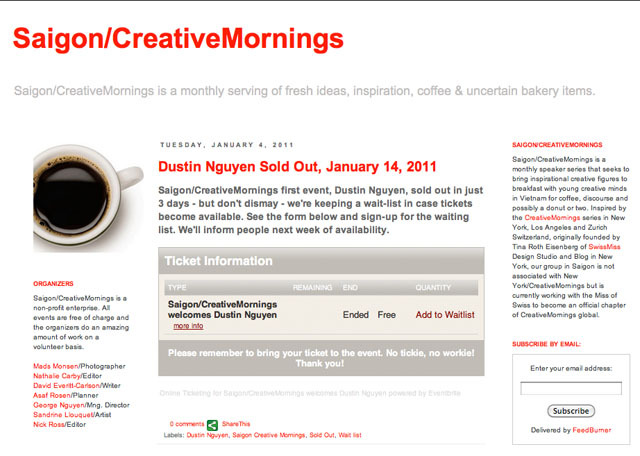 This year is off to a promising start and this month will see the birth of Saigon Creative Mornings. Our first speaker is the actor Dustin Nguyen and the event sold out, or as it is free, got fully booked, in just a matter of days. Still not as crazy as in New York where these events are booked within minutes of going live on the web. Our waiting list is growing and unfortunately we don’t have more space available at the moment. It is exciting to see the response. Thank you everybody for making this happen. Please join our LinkedIn group and participate with feedback and suggestions. Let us know who you want to see and hear. We also welcome sponsors. We have internationally renowned people that we can fly in if we have the funds available. There is no limit to where we can take it to with your help and support. Let’s take our first step to a more creative year. Let’s make it worth it! 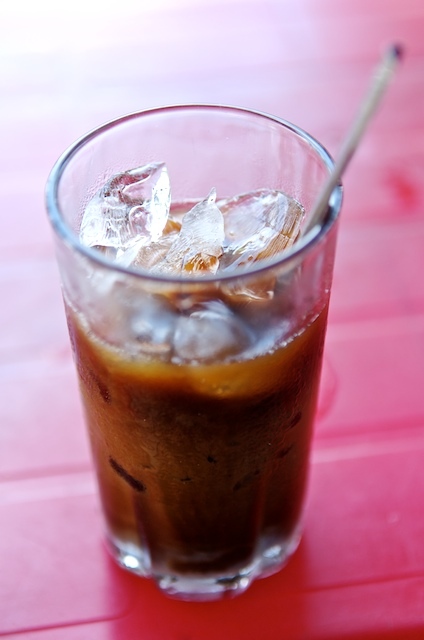 …and maybe change the cup of coffee to the Vietnamese Ca Phe Sua Da. Or cold, that Ca Phe Sua Da!